Inkster, MI (May 17, 2017) — Midwest Recycling is partnering with the NAACP to donate a container of miscellaneous products to Monrovia, the capital city of Liberia, on the West coast of Africa. One of the local Universities in Liberia will get many of the items including microscopes and drafting tables. Pool tables are being donated for the student union center. They are also donating toys, books, houseware items and clothes. This is also in collaboration with the U-Foundation (Urey) – the foundation that was working with victims of Ebola. 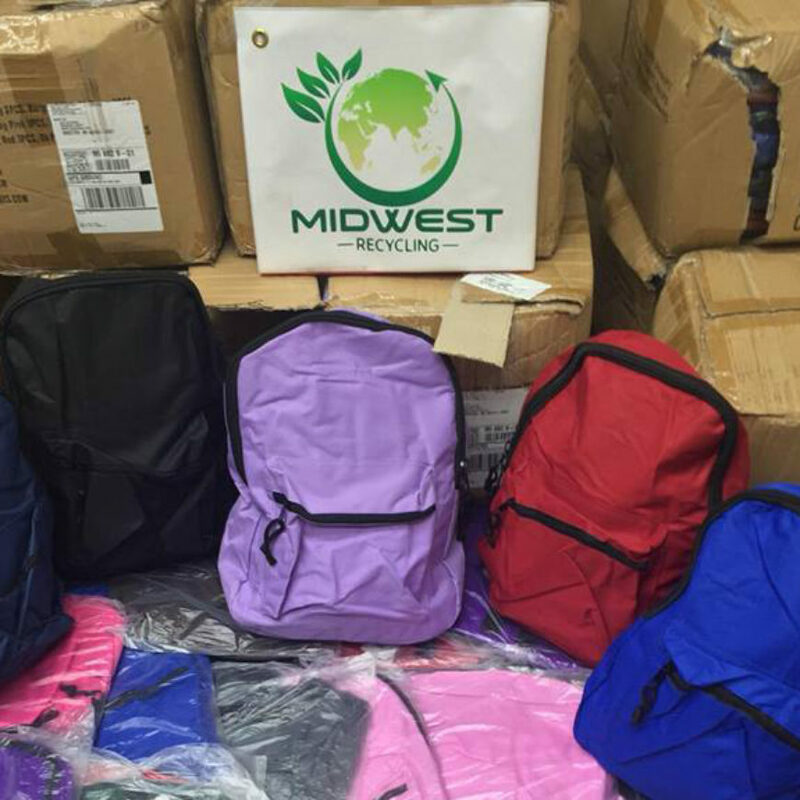 Founded in 2007, Midwest Recycling, Inc. is a worldwide distributor of new and used textiles, clothing and shoes. The business has its headquarters located in Inkster, Michigan. Midwest specializes in recycling by placing and maintaining more than 900 collection bins in Southern Michigan and Northern Ohio communities. By recuperating items with reusable value we prevent products from entering our landfills and provide necessary items to those in need. Midwest is in partnership with many charities and non-profit organizations – notably – the American Red Cross Southeast Michigan Chapter. Media Contacts: Vanessa Denha Vanessa@denhamedia.com or Denha Media Group at (248) 702-8687.